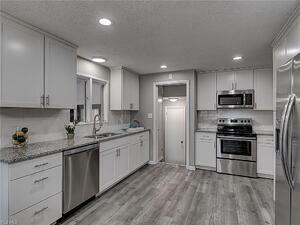 Check out this beautiful renovation right in our backyard! This month we're excited to feature a recently completed flip in Cleveland, OH. This outdated ranch needed a major remodel, and Fund That Flip was there to help the borrower transform the property into a modern, beautiful home. Check out the video below to see how the redeveloper brought life back into this home and value back into the community. 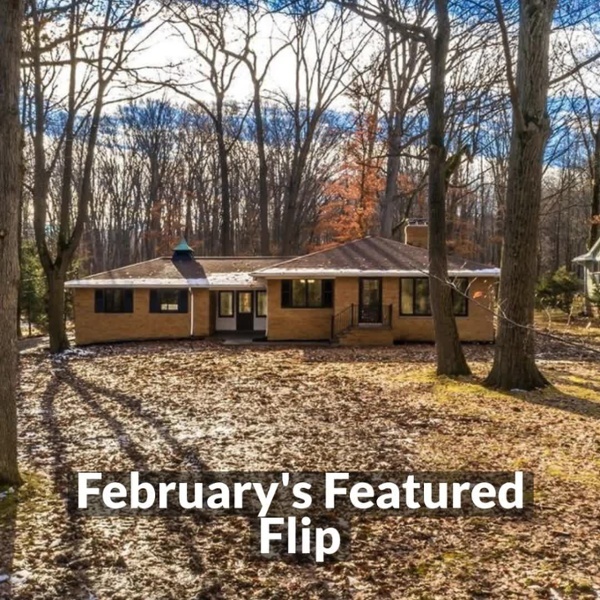 The newly renovated home sits on a 2.5-acre lot in a suburb just outside of Cleveland and features a new kitchen with updated cabinets, flooring, lighting and appliances. We're particularly impressed how the borrower transformed a dark, cramped interior into a welcoming, modern, open space. We are proud to showcase how our short-term private money loans can introduce value back into surrounding neighborhoods.